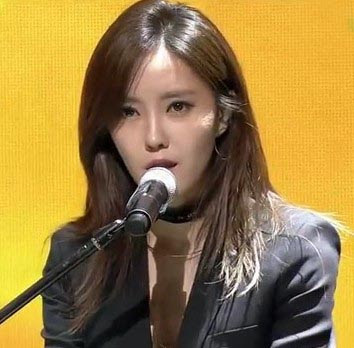 T-ara's HyoMin has officially started her 'Sketch' promotions! Here she is treating us with her hot stages on M Countdown. Check out her 'Gold' and 'Sketch' performance below. As a bonus, you can also watch HyoMin's M Countdown Hangout below.